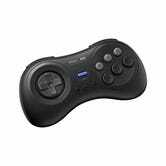 If you have fond feelings for the old Sega Genesis controller (surely there are some of you), the retro controller savants at 8Bitdo are here for you. 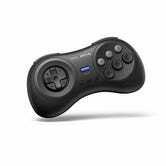 The new M30 Bluetooth gamepad (now available to preorder) is a rough facsimile of the original Genesis controller, but with modern touches like screenshot and home buttons and a rechargeable battery, but you can use it with modern games (and <cough> emulators) on the Nintendo Switch, PC, macOS and Android. If you still have a genuine Genesis lying around, go ahead and dust it off, because you can also preorder a 2.4GHz wireless version with a Genesis-compatible adapter for $5 less. 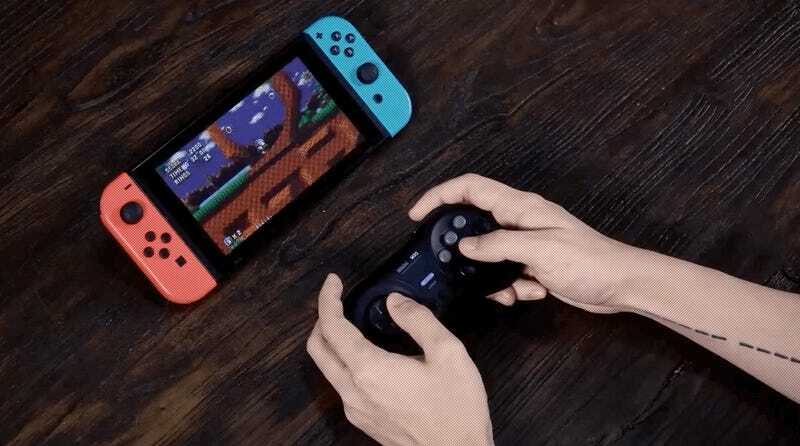 It won’t be as broadly useful as the Bluetooth version, but who thought someone would release a wireless Genesis controller in 2019? Not me!